McCormack Noble Ltd. was founded by John McCormack and Jesse Noble. Jesse & John have over twenty years experience in garden design, landscaping and construction. They have a hands-on approach to the business, so clients benefit from having directors on site carrying out the build with the rest of the McCormack Noble team. With a background in design, set building and model-making, Jesse has a great eye for detail. He also has extensive experience in high-end bespoke stonework and mosaic tiling, and creates seamless finely crafted detailing in a variety of materials. John holds a BA hons degree in Garden Art and Design and started building gardens immediately after graduating from university. This design experience is an invaluable tool when it comes to implementing other designer’s work. He has a passion for sharp detailing and excellence in both hard and soft landscaping. 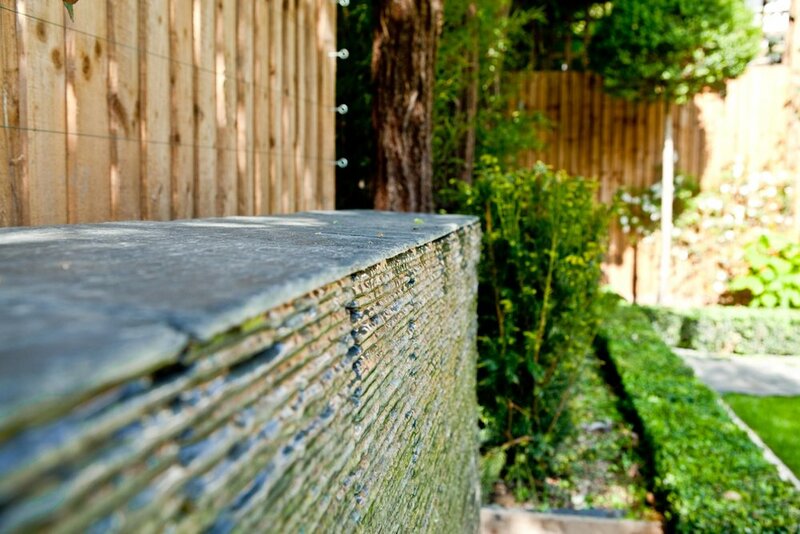 In collaboration with architects, garden designers and clients, John & Jesse work alongside their team with one main focus; to create gardens of outstanding quality. If you’d like to see our work in progress take a look at our Instagram page.